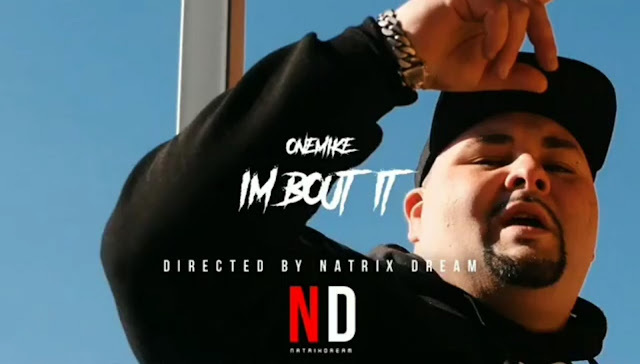 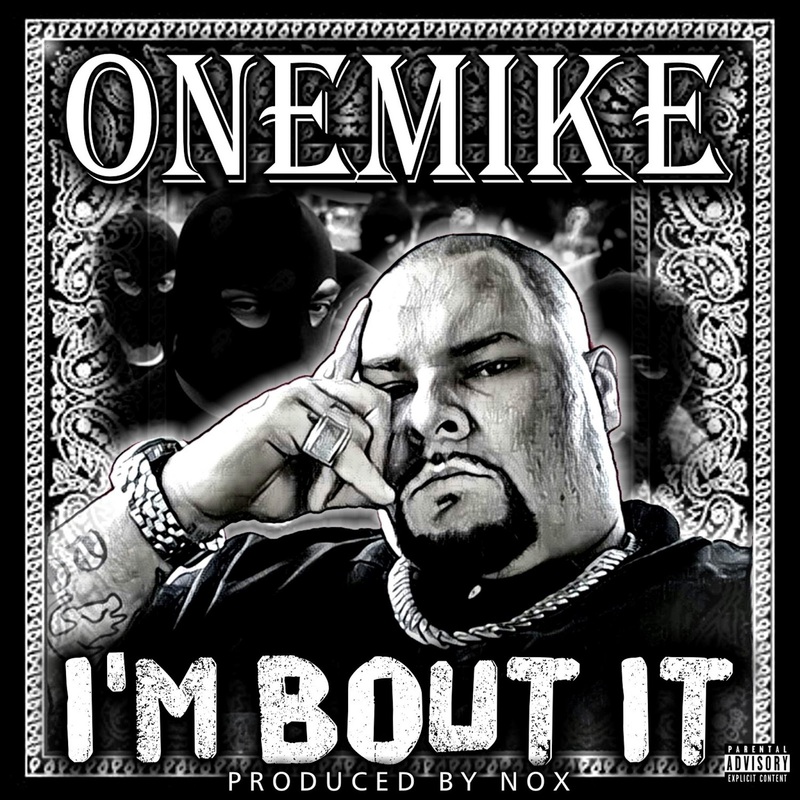 OneMike has blessed the site with exclusive 24 hour access to his new video for his single 'I'm Bout It' before it explodes webwide! 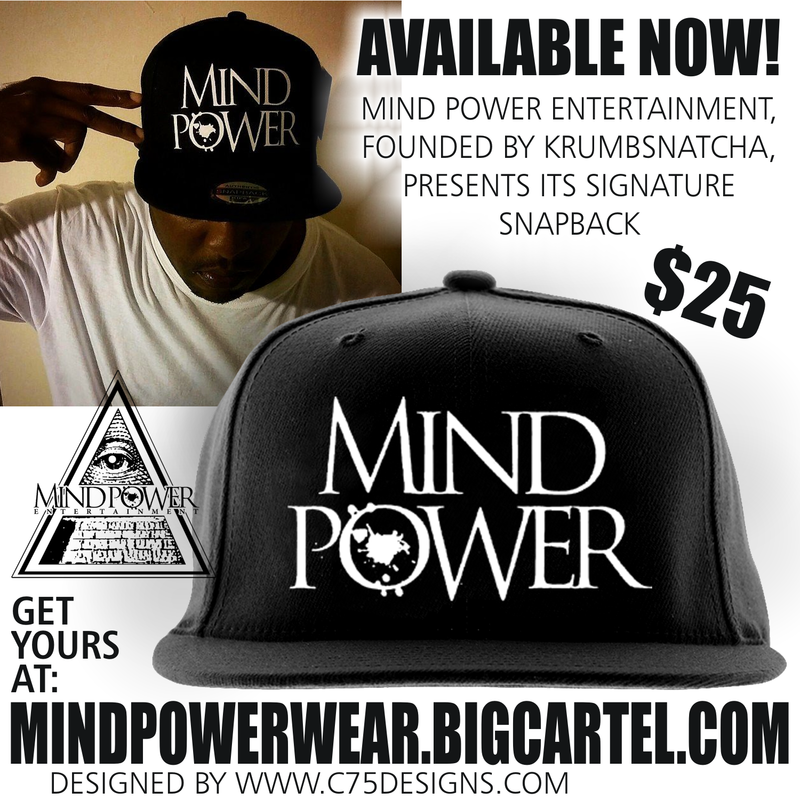 T.E.S.T. 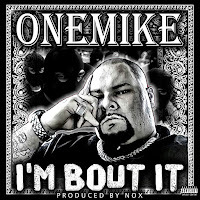 Squad leader and an integral part of the C75 Live imprint, Mike has been going hard since the release of his 'The Horse Of A Different Color' collab album. 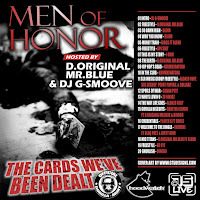 OneMike is sponsored by Gorilla Gear and can be seen wearing the OG logo hoody in the video. 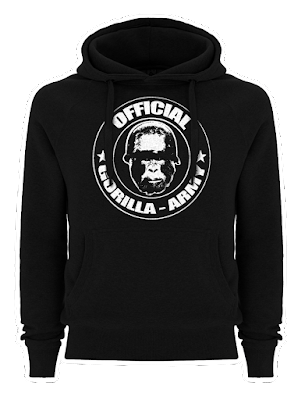 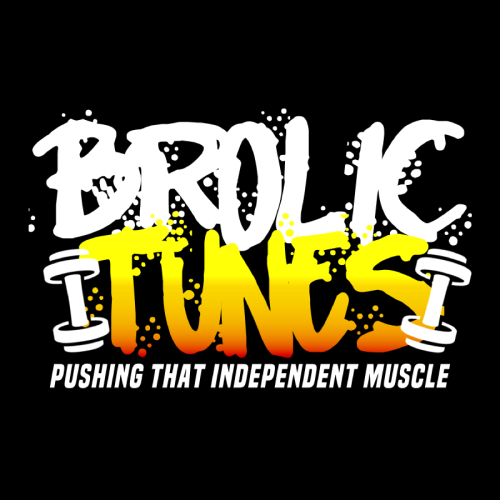 Win a chance to win free Gorilla Gear including tshirts, a hoody, and CDs.